It’s no secret how the Des Moines metro is embracing urban living with hot new restaurants, shops, and businesses. Today living and working downtown is a preferred choice as a greater population trade long commutes for the urban living opportunities a thriving downtown district offers. 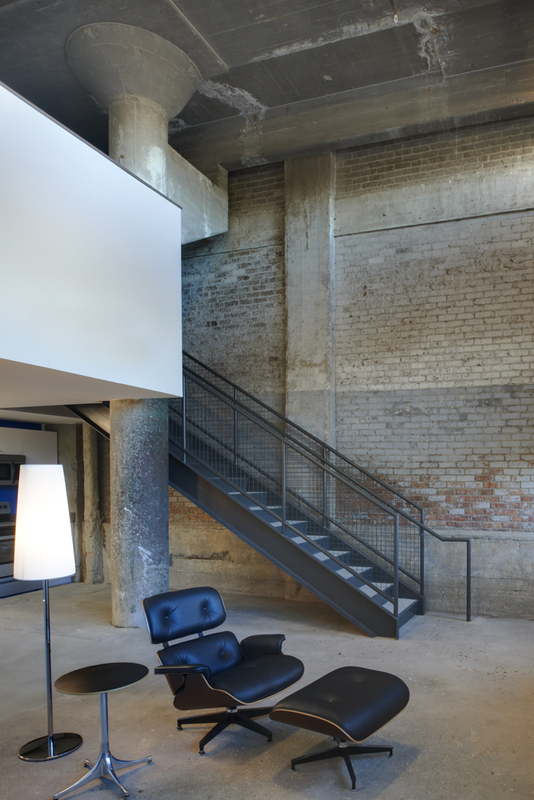 We make it convenient and appealing to live and work downtown with our three choices of live/work street level lofts. 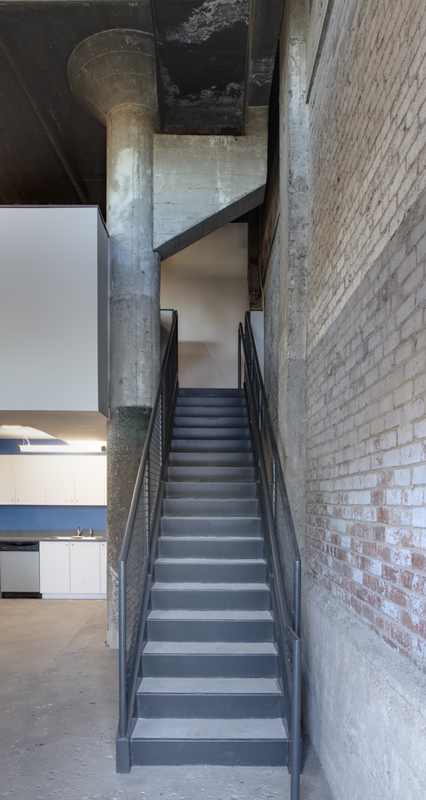 Sporting separate sidewalk accessible entrances, these units are ripe for full fledged businesses such as retail shops or design studios yet still offer living quarters above the street-level space.